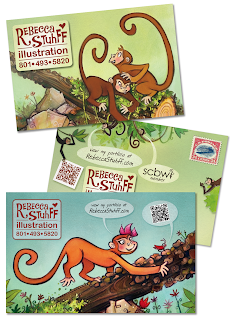 My latest round of postcards featuring monkeys from a book I illustrated. 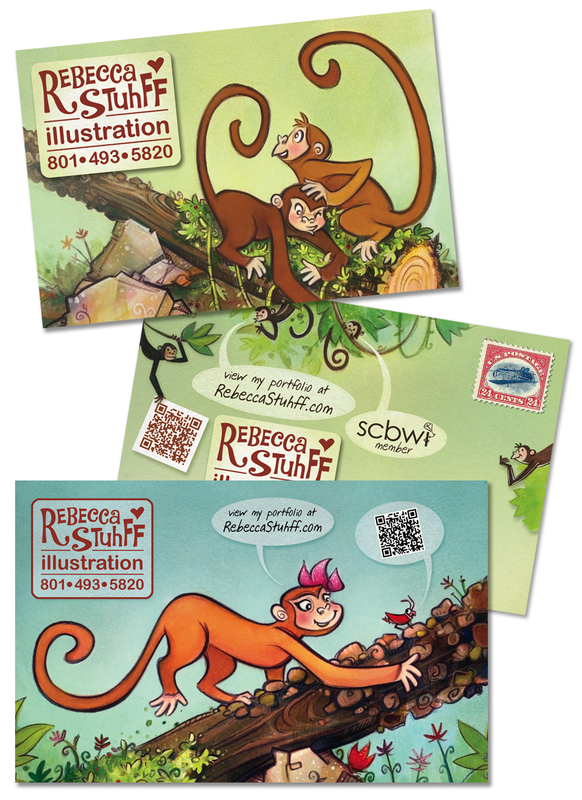 It's hard to know how successful sending postcards to publishers/art directors is, I've had mixed results, but I'm still new at it. Good to see new stuff :) ....nice work.